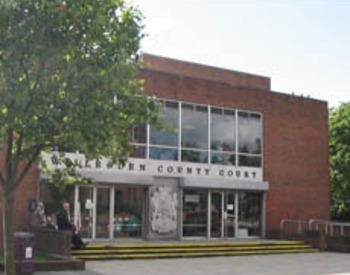 Willesden County court’s stair lifts are currently out of service and will be fixed as soon as possible, however in the meantime please contact the Court to discuss a reasonable adjustment that the Court can meet prior to your visit. Only Disabled parking upon prior arrangement with Court. Baby changing facilities can be found upstairs by Courtroom 2.